In as much as the spin clowns particularly Punchinello Astaphan ,would like to down play or even try to suppress the devastating repercussions of Ross’ departure not even the blandishments of new cruise ship village, apartment buildings or the phantasmal international airport can stop the imminent flood. 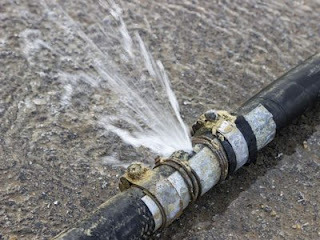 "Pressure does burst Pipe” and no dummy patching will prevent the leaks and floods to come. 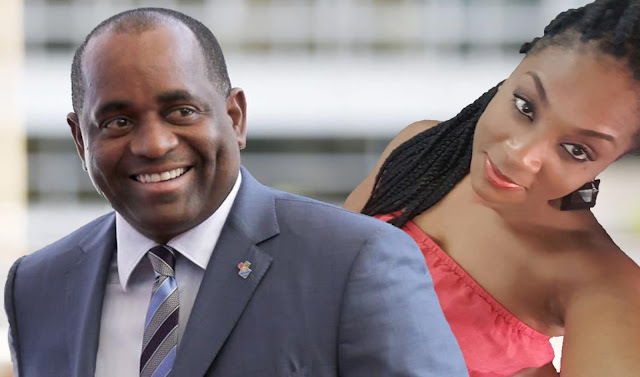 We will defer to the economic professionals and pundits like Simeone Albert and Paul Alexander for the economic impact analysis however common sense dictates that from the word go some of the financial institutions in Dominica will be in trouble. There is no doubt that Aid Bank had been a major financier for the development in Picard and for those who were not aware, prior to Hurricane Maria, Aid Bank had been sailing through turbulent waters with considerable underperforming loans. It was alleged that the Bank’s credit rating had been downgraded. That meant that the bank would have had great difficulties in accessing IDB funds through the Central Development Bank. We refer you to the CARICUS reports. In addition to the underperforming loans there were other concerns, some coming from external- the board of directors was considered weak and according to the FSU laws the Chairman Martin Charles was certainly in the wrong place and totally out of his element. We are also hearing that other banks are looking at over $50 Million in bad debt and may even be looking to layoff it’s staff very soon and then hit the exit like Ross. We are monitoring the events and following the leads. Like all other business in the Picard area, Witchurch Supermarket is on the brink of collapse. It is alleged that with the exception of the manager at the Witchurch supermarket all other staff are being paid under NEP and according to our reliable sources the plan is to try to keep the staff working under the NEP until after the election – whenever that is. . Unfortunately while the government allegedly provides relief to keep HHV Whitchurch the apartment owners, restaurateurs, other supermarket owners are not so lucky. The shameful departure of Ross from Dominica, its home for 40-years will create immeasurable economic mayhem on the Dominican Economy. We understand the importance of preaching hope to the people but hope is about being able to see that there is light ahead of the tunnel but we must be awake to focus on that light as hope is the dream for those who are awake. It is time for the people of Dominica to awake from this drunken slumber and recognize that the country needs a new direction, a well sort out plan and competent leadership to get out of this wilderness.